Mr. Saleem is a Fellow member of the Institute of Chartered Accountants of Pakistan. He has over 17 years of working experience which includes 11 years of post qualification experience with leading institutions such as JS Investments Limited (formerly JS ABAMCO Limited), Habib Bank Limited and Atlas Asset Management Limited. 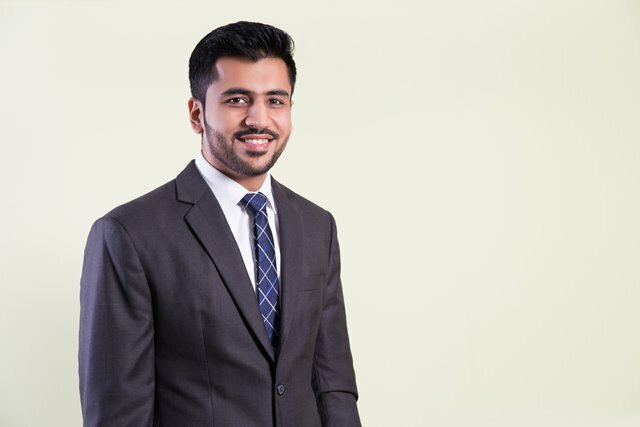 Before joining the Company in 2007, Mr. Saleem was heading the Internal Audit Department of Atlas Asset Management Limited which includes Risk Management and Compliance. He was performing as Chief Operating Officer & Company Secretary before being elevated to CEO. Mr. Saleem is a member of SECP’s Technical Committee on “Pension under National Financial Inclusion Strategy” and has been a member of Technical Committees constituted by Mutual Fund Association of Pakistan. Mr. Asif is a Fellow member of the Institute of Chartered Accountants of Pakistan having post qualification of over 12 years with over eleven years in the Asset Management Industry. 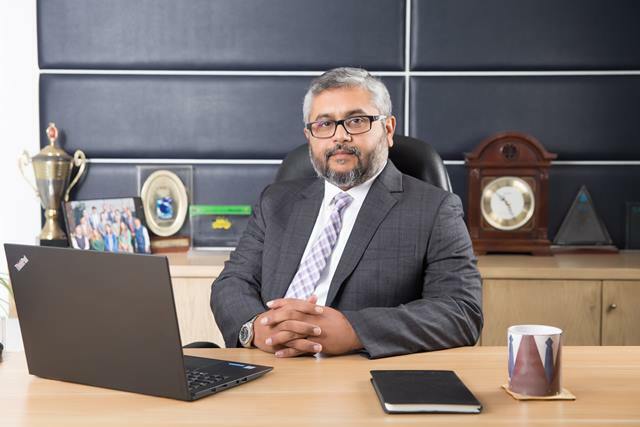 Previously, he had also worked as Head of Compliance in Faysal Asset Management Limited and Head of Fund Accounting at Arif Habib Investments Limited. He completed his articles with KPMG Taseer Hadi & Co. Chartered Accountant. He was also member of Accounting Standards Committee of ICAP in 2010-2011 & 2011-2012. 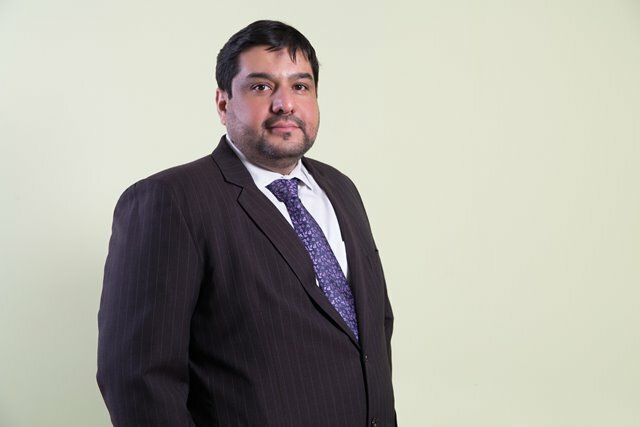 Asim holds more than 12 years Investment Management Experience and is associated with MCB Arif Habib since 2008. 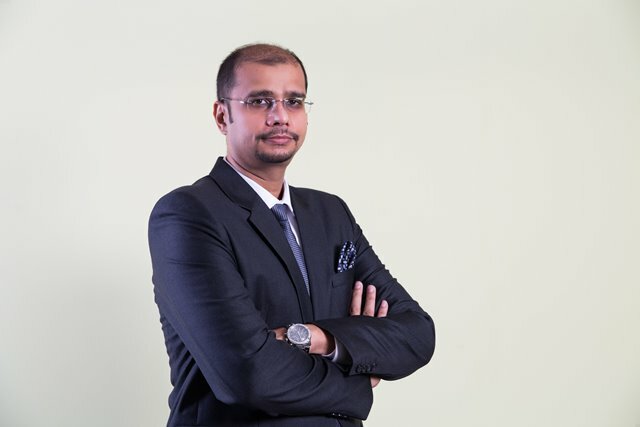 He started his career as a Buy Side Analyst and progressively took various roles in Fund Management including Research supervision and Head of Equities. For the decade 2008-2017, core Equity Fund return was nearly double the benchmark KSE100 Index while beating 90% of Equity Funds Industry, holding top position on several instances on yearly returns. Asim has managed funds in equity, fixed income and hybrid strategies and has overseen funds in both active and passive styles. Macro driven Top Down approach is his key strength. Mr. Asim is an MBA with majors in Finance from Institute of Business Administration, Karachi. He also holds CFA Charter from CFA Institute, USA. Asim has attended Harvard University, USA for Investment Management Workshop in 2018. Asim has served as member of Board of Directors and as General Secretary of CFA Society Pakistan. He has also served as Country Representative & GIPS Chair for Global Investment Performance Standards by CFA Institute. He has also has served as mentor, grader and judge for Research and Capital Markets Annual Awards for more than 7 years and has represented CFA Society Pakistan on various Academic and Professional Domestic & Int’l Forums including CFA Institute Global Research Challenge as a Judge. Mr. Basit is an Associate member of the Institute of Chartered Accountants of Pakistan and Association of Chartered Certified Accountants – UK having professional experience of over 5 years. He was associated with A.F. Ferguson & Co Chartered Accountants (A member firm of PWC) before joining MCB Arif Habib Savings and Investments Limited. Mr Basit has been working as a financial controller in MCB Arif Habib Savings and Investments Limited where he was responsible for overall supervision and monitoring of Finance and Fund Accounting departments along with the back office treasury function. Mr. Junaid is a seasoned Investments and Sales professional with over 16 years of experience. He has delivered value results in various job functions, with extensive experience in spearheading business growth strategies. Mr. Junaid Qamar holds a Bachelors degree (BS – Accounting) from College of Staten Island, NY, USA (2000) and a Masters degree (MBA – Finance & Investments) from Wagner College, NY, USA (2002). 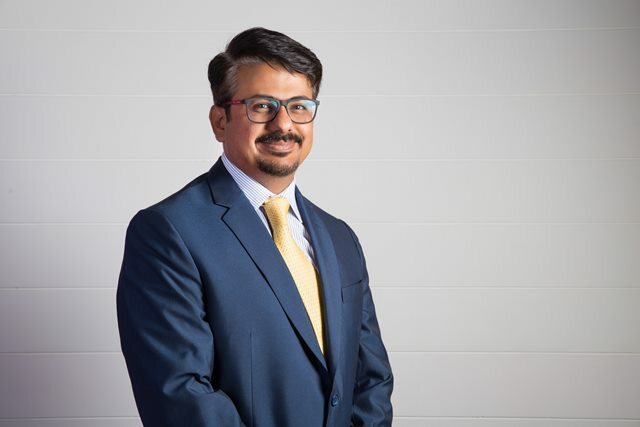 Prior to his experience at MCB Arif Habib Savings & Investments Limted, he was associated with Soneri Bank Limited where he was serving as the Head – Money Market & Fixed Income. With a blend of extensive experiences in the past, Mr. Junaid has also been associated with Arif Habib Investments, Pearson Inc. NY, USA and UBL Fund Managers. He is currently serving Director of Financial Market Association as well. Khurram having a total 10years of diversified experience of AMC and FMCG sector. He started his career as a Buy Side Analyst from KASB Funds back in 2006. Later he moved into Fund Management and Managing KASB Stock market and Balanced Fund. 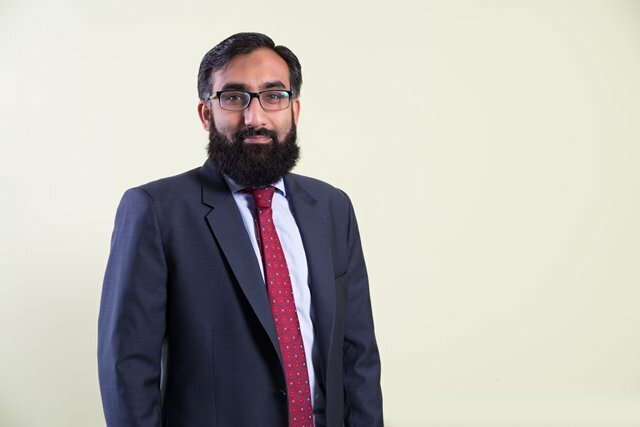 In 2011, he moved to Nestle in a Treasury Manager role, where he managing Investment, Debt, Risk and Cash Management for the Nestle Pakistan ltd.
Mr. Khurram is an MSC in Economics and Finance from International Islamic University Islamabad.